Battalion Wars 2 Complete! (Nintendo Wii) Rare CIB! Free Shipping! Battalion Wars 2 (Nintendo Wii) Tested + Cleaned! 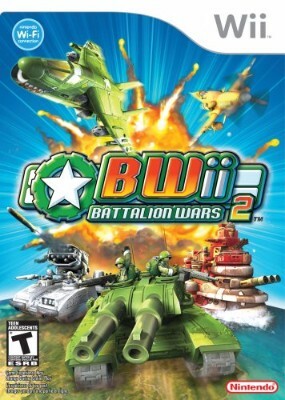 Battalion Wars 2 (Nintendo Wii, 2007) Complete in Box Works Great!